Your carpet catches all the dirt tracked inside day after day. Dirt winds up being ground deep into your carpet and over time this abrasive material can permanently discolor and damage your carpet. 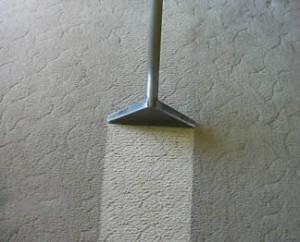 Regular professional cleanings by Clean Carpet Professionals will keep your carpet clean and fresh!